Well here we are in 2018 with 2017 done and dusted, but before we adventure too far into the New Year how about a review of my December favorites. This month I thought I would start off with the manicure color I went with most often over the Holidays, Essie Berry Naughty. It worked so well all through the month of December because it was festive without being obnoxious and it worked well with everything I wore. Not sure this really qualifies as a life or beauty hack, but whenever I wear a nail color often I buy it to add to my nail color collection so that it is easy to extend the life of a manicure by doing quick touch ups and such. I also bring it with me to the nail salon … just in case. I have absolutely lived in my L.L. Bean Bean Boots this month since it has been so brutally cold here in The Berkshires. 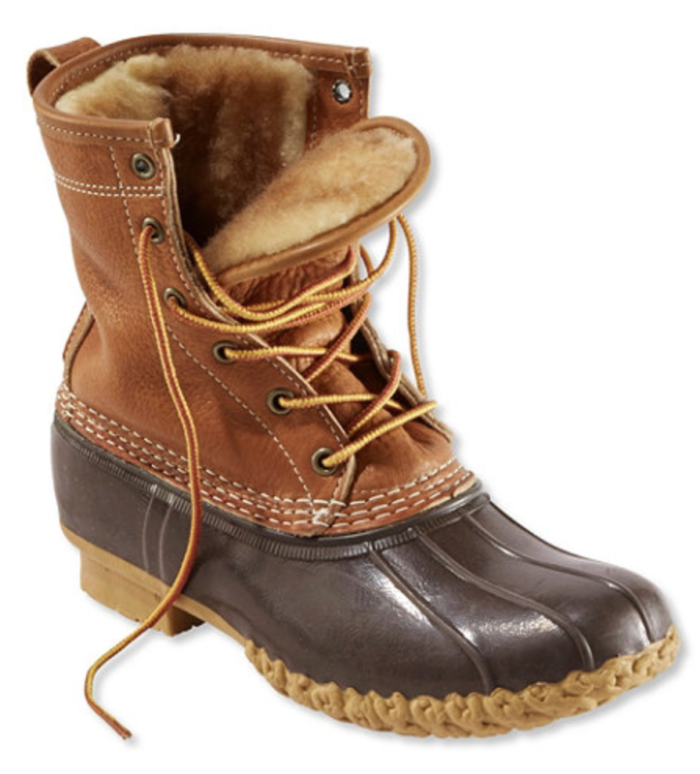 These boots have kept my feet toasty warm and dry whilst running errands and since they are a classic here in New England from Autumn thru Spring they feel a bit more stylish than other clunky snow or rain boots. 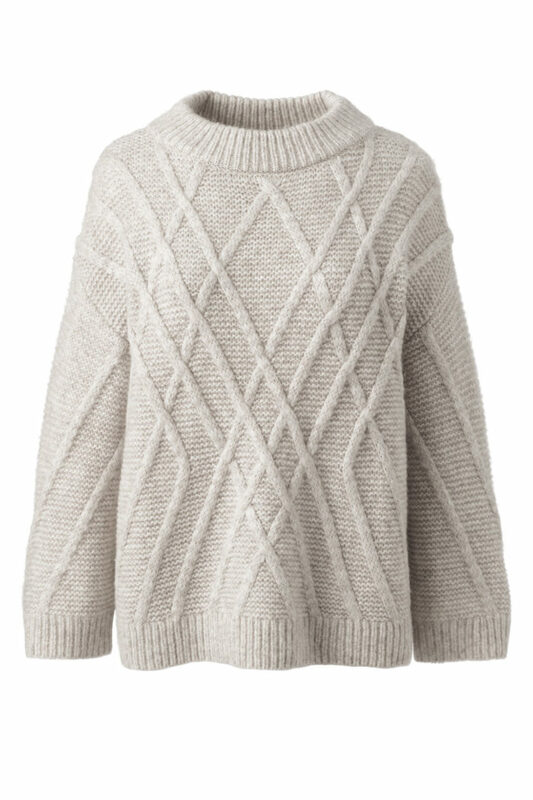 This cozy alpaca + wool sweater from Lands End made my 2017 Holiday Gift Guide Edit in dusty lupine heather, but I loved it so much that I bought it in brown birch heather after Thanksgiving and have worn it incessantly since it was delivered. I know Lands End is often forgotten about and certainly does not make the Blog rounds, but their sweater game this season was strong. Oh and it is currently on offer $39.99 with free shipping over $50. 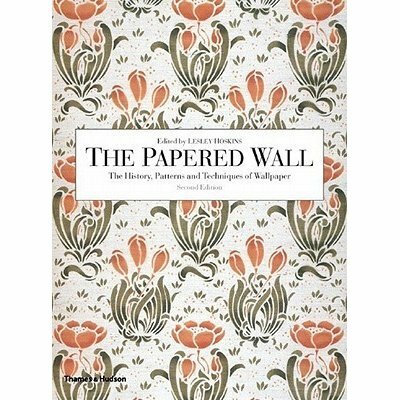 Santa left The Papered Wall: The History, Patterns and Techniques of Wallpaper by Lesley Hoskins under my Christmas tree and now it resides on my nightstand. For the last week I have been reading this every night and it is GOOD. If you are an Interior Designer (like myself) or if you are interested in the History of Design or if you are restoring a historic home then you might want to give this book a go. My go-to lippie for December was the Silk Cream Lipstick in Radicchio from MAKE Beauty. 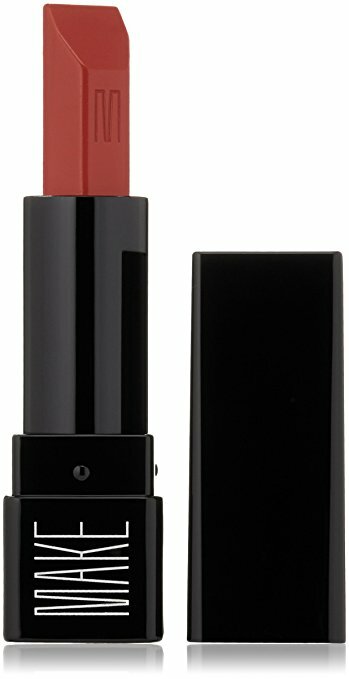 It is a beautiful brick red color and it is full of antioxidants and nourishing oils that works so well with my dry lips. 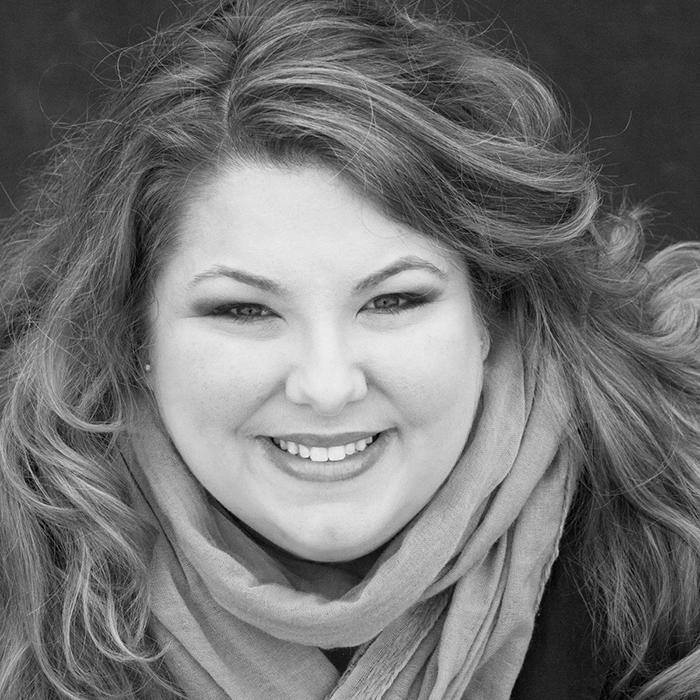 Oh and Make Beauty donates 10% of their retail sales to the We See Beauty Foundation. Excited to try out more products from this company … tweet me @bklyncontessa if there is a MAKE product that you think I cannot live another day without! 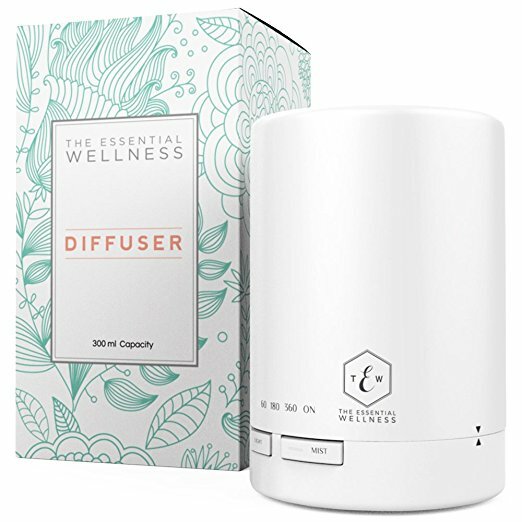 To be honest, I purchased The Essential Wellness essential oil diffuser in November because of its simple design and plain white color. I found most off the other diffusers to be a bit too zen/spa-ish for my home. So not an expert on essential oils, but I have been enjoying diffusing bergamot oil quite a lot. 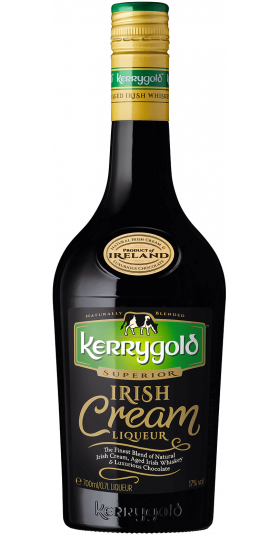 Tis the season … fa la la la la la la la la … for a Kerry Gold Irish Cream tipple. If you like Baileys then you will LOVE this! David brought this home from the Package Store our first Christmas in The Berkshires and we have not bought another bottle of Baileys since. So there you have it … the last 7 Favorites of 2017. Cheers to 8 Favorites of 2018!